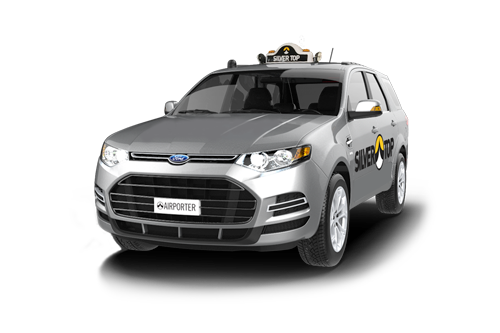 In need of a luxury vehicle with a professional driver? 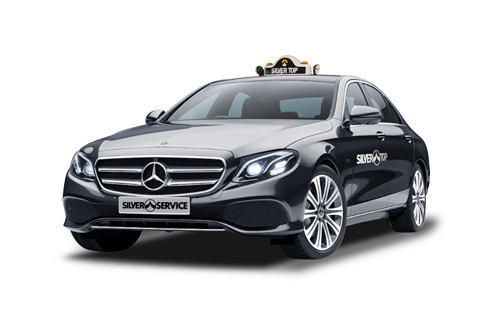 With Silver Service your driver will call you when they are on their way, let you know when they will arrive, and text you when they are out the front. When you are ready, take a seat in your luxury vehicle and relax while your friendly driver takes care of getting you where you need to go. 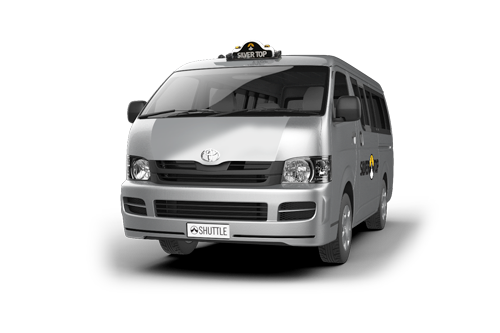 Our Silver Service is no normal Melbourne taxi fleet. Ride in style, and experience Silver Service today. 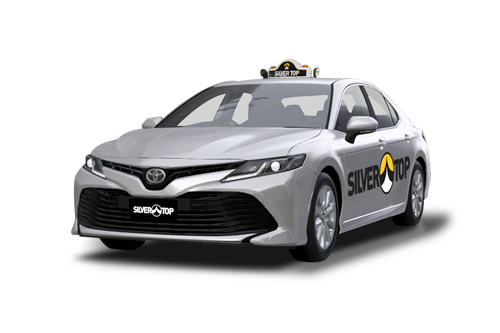 For an additional $11, order your Silver Service Taxi by booking online, downloading our app, or calling the direct line on 03 8413 7222.